We love new artists collaborating with, for lack of a better phrase, older ones. Rick Rubin resurrecting the career of Johnny Cash was pure genius, and Jack White recording an album with Loretta Lynn...well, we still routinely listen to that one. 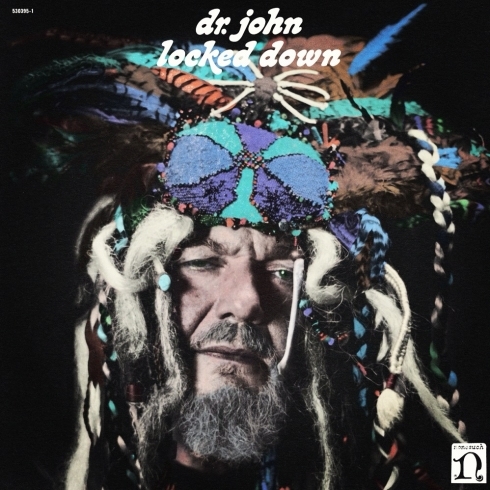 The latest, and quite possibly our favourite in this genre is the collaboration between the Black Key's Dan Auerbach and the legendary man of the south, Dr. John. We bought and listened to the whole album many times, and it just gets better with every listen. We are especially liking the title track and album opener "Locked Down," and the follow-up, "Revolution" which we've posted above for your listening pleasure. The album is out now on iTunes.